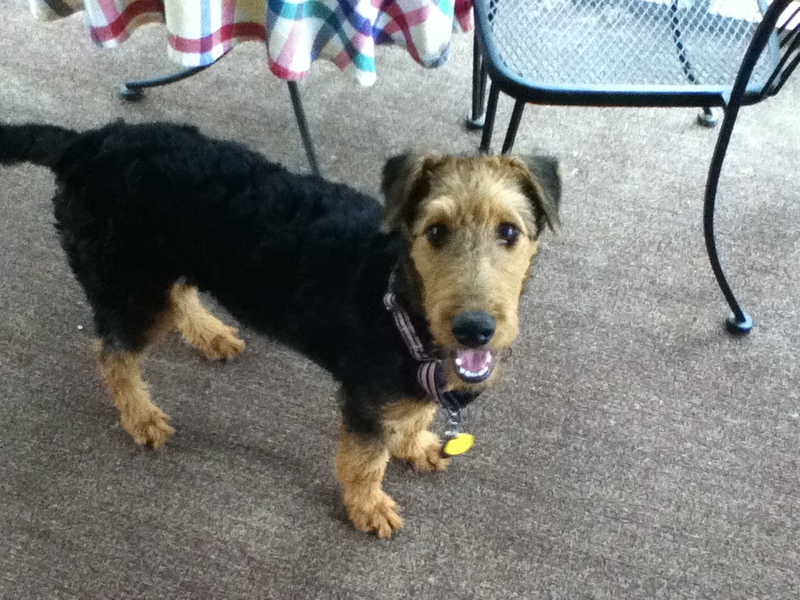 Baby was surrendered by a family who recognized that they did not have time for raising an Airedale. 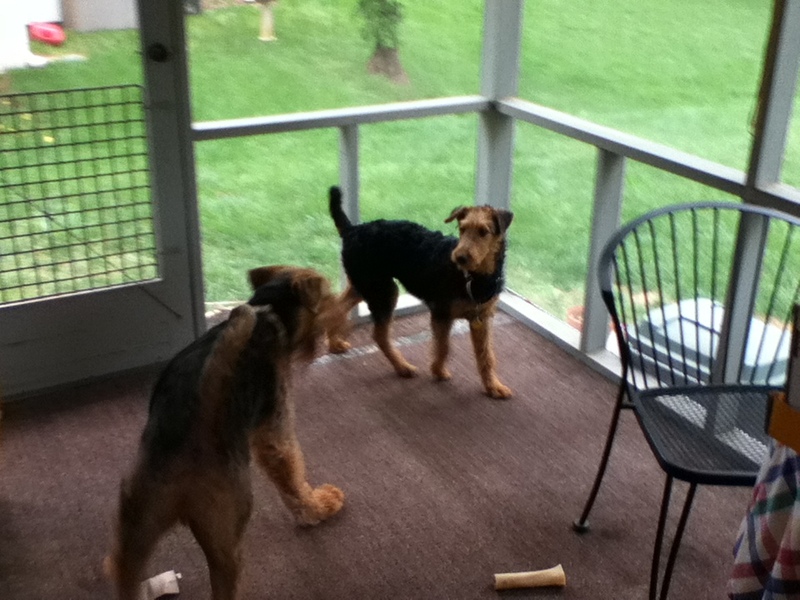 They loved her and had spent time with her but they knew that by reaching out to ARG, that Baby would have a good home. Baby was only 5 mos old when she came to ARG. It’s very unusual for ARG to have young puppies! 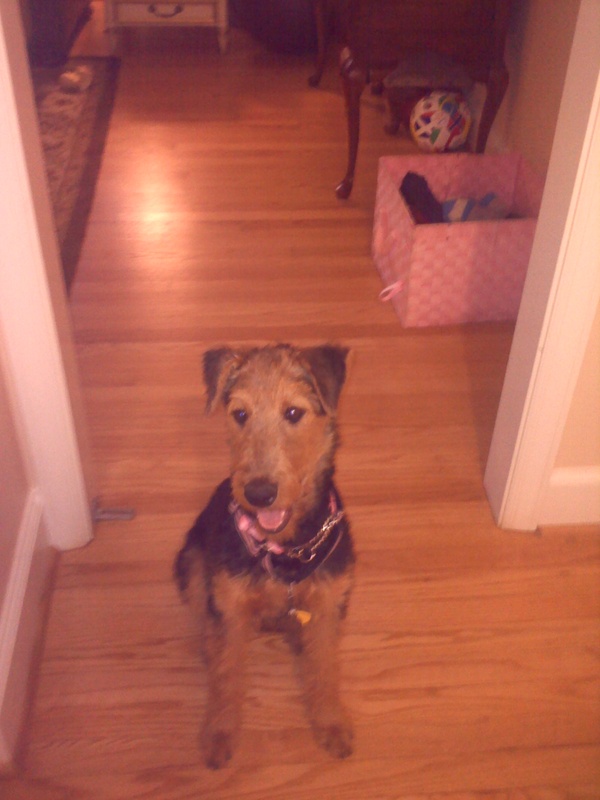 A legacy adopter who had been waiting for an Airedale for some time adopted Baby.